★ MADE IN THE USA! From 7 years indoor/outdoors self-adhesive vinyl. ★ MADE WITH QUALITY MATERIAL: Decal is made with Oracal, a premium quality vinyl material. ★ EASY TO APPLY: Product can be applied to any hard and smooth surface. Once the decal is on the wall the only thing left are the letters. ★ EASY TO REMOVE: No residue is left on the wall (note: decal is removable but not reusable). 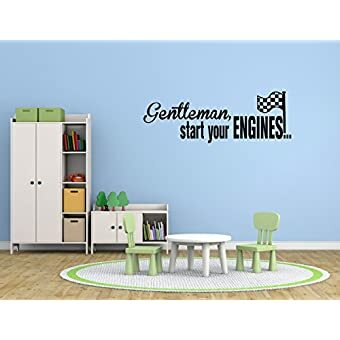 A wall decal quote is the easiest way to decorate and make your walls stand out. NOTE: The picture(s) shown is(are) for illustrative purposes only and it is not the actual decal size. Please consider this before you purchase. 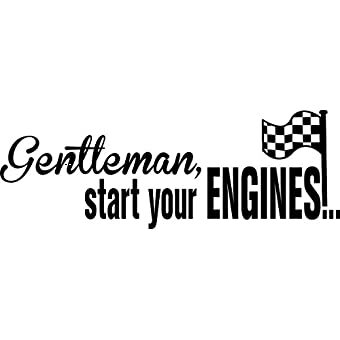 ★ DECAL SIZE: 28″Wide x 13″High inches (71 cm Wide x 33 cm High). ★ Decal Color: Black. 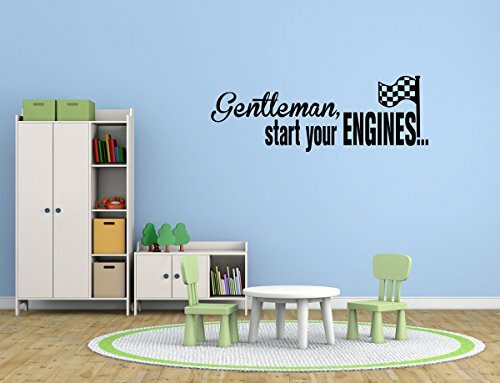 ★ EASY TO HANDLE: The whole quote comes on a single decal which peel and sticks to the wall.